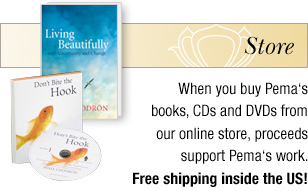 View cart “Fail, Fail Again, Fail Better • Book” has been added to your cart. 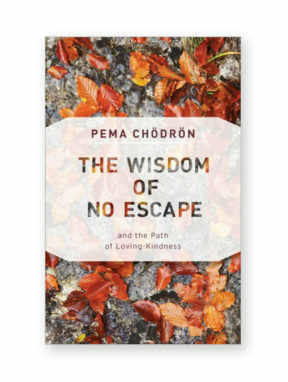 In this book Pema shows us how to break free of destructive patterns in our lives and experience a new sense of freedom and happiness. 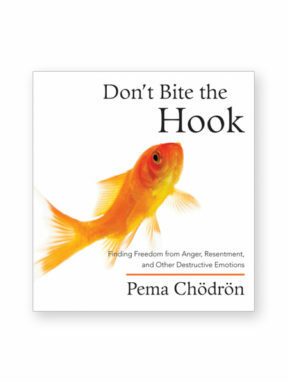 Drawing on the Buddhist concept of shenpa, she helps us to see how certain habits of mind tend to “hook” us and get us stuck in states of anger, blame, self-hatred, and addiction. 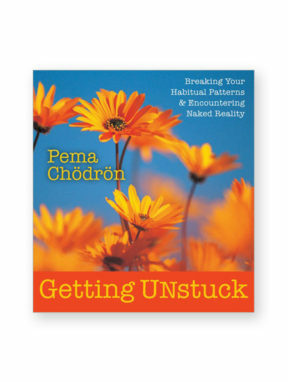 The good news is that once we start to see these patterns, we can begin to change our lives for the better. 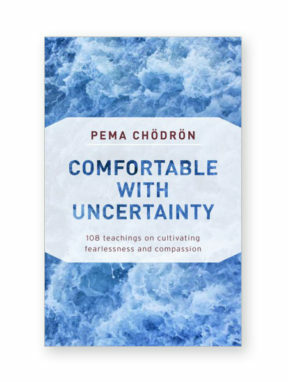 The key is learning a new way of facing the inevitable difficulties and insecurities of our daily lives: we must learn how to stay present and open our hearts. 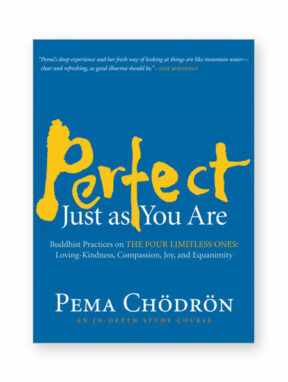 “This path entails uncovering three basic human qualities,” explains Pema. 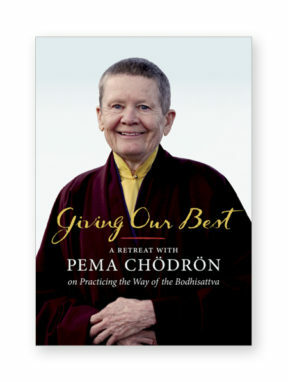 “These qualities have always been with us but perhaps have gotten buried and almost forgotten. 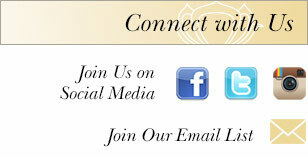 They are natural intelligence, natural warmth, and natural openness. 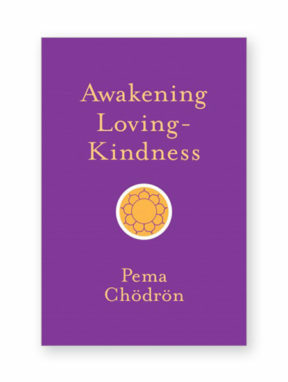 Everyone, everywhere, all over the globe, has these qualities and can call on them to help themselves and others.” This book gives us the insights and practices we can immediately put to use in our lives to awaken these essential qualities. 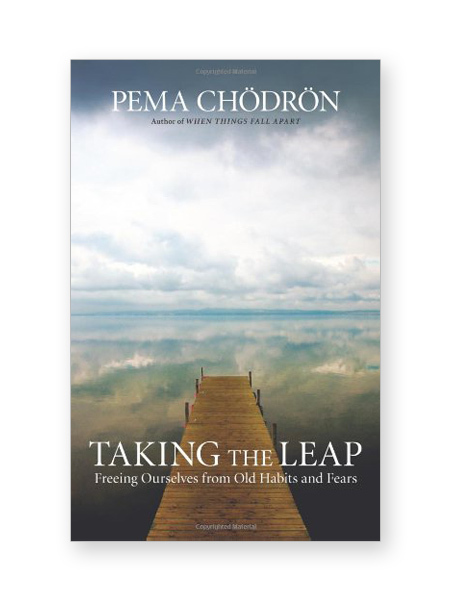 In her friendly and encouraging style, Pema helps us to take a bold leap toward a new way of living-one that will bring about positive transformation for ourselves and for our troubled world.